You’ll love the views. The quality finishes. The atmosphere. The closeness to town. This is easy living, Summer Rain style. Summer Rain Private Estate, a secure, upmarket development that is surprisingly affordable. Summer Rain is a creation of Similan Consult, the company responsible for developing the award-winning Karino Lifestyle Estate, which is just South of it. Summer Rain is situated on the main route that links Kanyamazane, Karino Lifestyle Estate and Nelspruit. This is a busy taxi and bus route, so access to town is easy. At Summer Rain you’ll be close to the Meridian Karino Private School (5 minutes’ walk), the new Mpumalanga University (an easy 12 minutes’ drive) and a number of public schools. Follow the signs from the Sasol fuel station on the Kanyamazane road. For your peace of mind, the estate is protected by a security gate with dedicated visitors’ and residents’ entrances, patrolling guards, a security fence, access controlled entrance and cameras at the entry and exit points. The well-built and beautifully finished houses and apartments are not the only inviting aspects of Summer Rain. The lush landscaped surroundings hold a special attraction, and the efforts of the on-site landscaping team have clearly inspired many proud homeowners to establish their own flourishing gardens. Soccer fans can enjoy a full-size soccer field, complete with ablution facilities adjacent to Summer Rain. In time, we hope that a healthy competitive spirit will arise between Summer Rain’s resident soccer team and that of Karino Lifetstyle Estate, and among the teams of other developments in the vicinity. 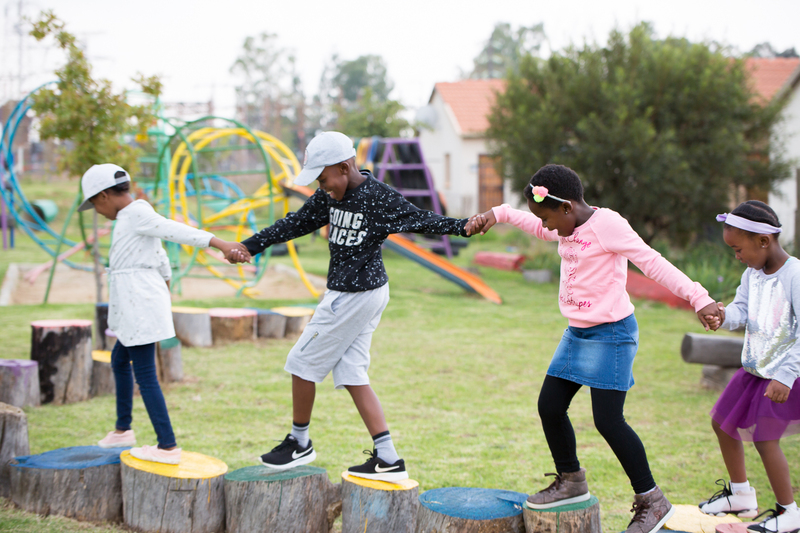 To top it all off, we have an awesome tree-filled, park which features a children’s playground, with innovative climbing equipment designed to stimulate young minds and develop their motor skills. Plus walking and jogging tracks and benches for relaxing and enjoying the tranquil scenery. 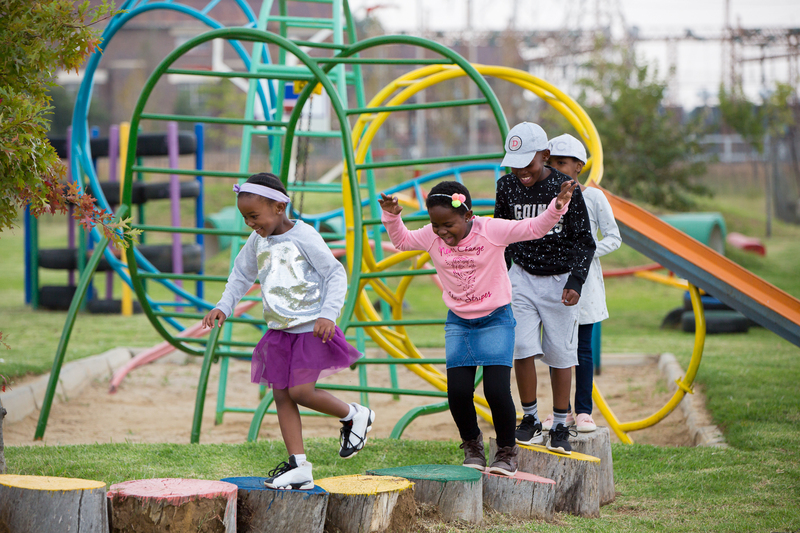 The park is famously known as the meeting place, where friendships are formed and treasured childhood memories are made. Like a well-visited village square, the park is the focal point of the community, the hub of social and communal life.